Wow! 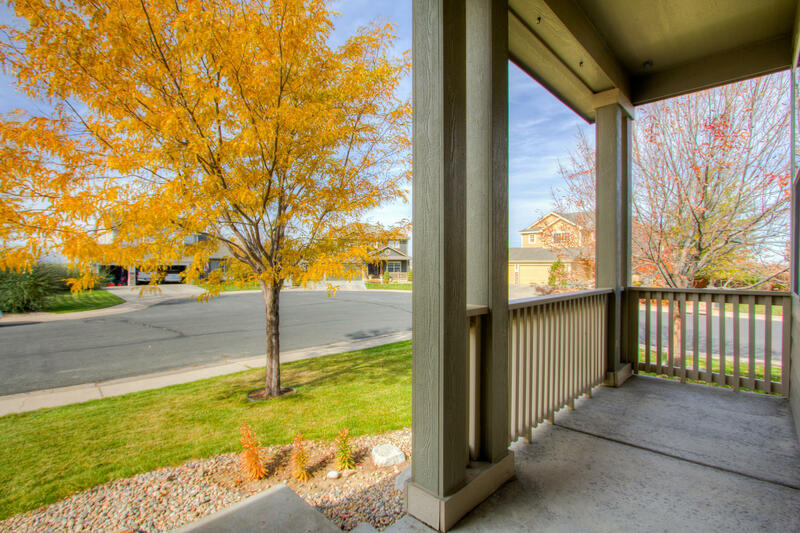 - Massive corner lot, all fenced at nearly a 1/4 acre in size in popular Pioneer Ridge – conveniently located just 10 minutes from I-25 * ideal for commuters! 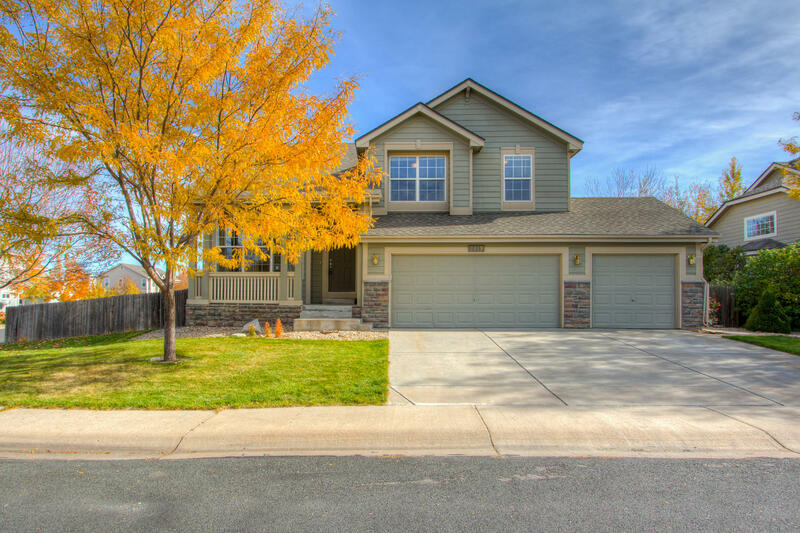 Open 2 Story with new carpet & flooring in the master bath with 3 Bedrooms Up and 3 Baths! 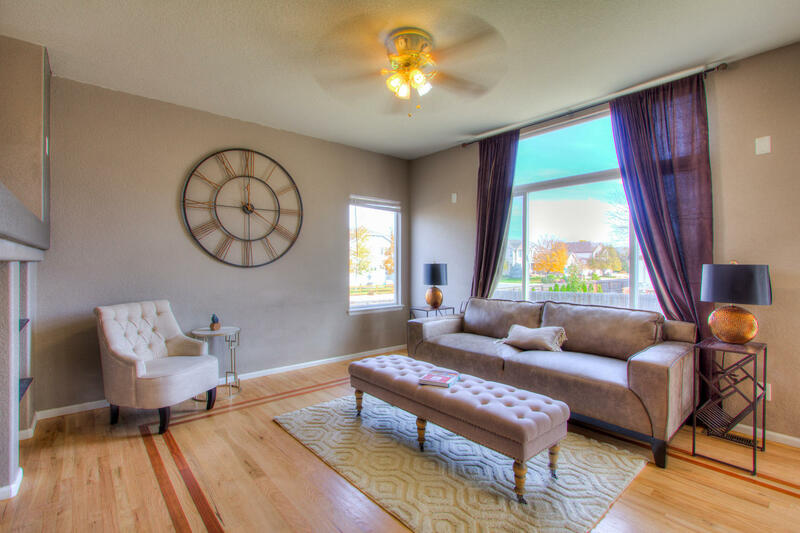 3,072 total SQFT and 2,072 finished SQFT and gorgeous hardwood flooring throughout! Oversized patio at 367 SQFT for ideal outdoor entertaining! Outfitted with a spacious 3 car garage and prepared to be amazed by the oversized romantic private Master Retreat or built-in study -complete with its own tri-sided gas fireplace. Unfinished full basement with 3/4 plumbing rough-in. Don't miss the convenient south side storage shed! All appliances included and newer H2O heater! Sprinkler system in front yard only. Central A/C, separate pantry, alarm system, surround snd prewire, Shed is 12X10. Roof redone in 2009.